My kids are huge Panda lovers? My son has been busy learning Mandarin so that we can take him to China one day to see the pandas. Chengdu Pambassador 2012 just launched PandaQuest, a competition on Facebook, and continuing through to on-the-ground events in Chengdu, China and around the world. Pambassador candidates are competing to win a unique opportunity to tour the world for 5-6 months as panda conservation advocates and visit the zoos which are now home to pandas from Chengdu, China. The winning Pambassadors will work with Chengdu Panda Base and engage with the local community to continue promoting panda conservation, as well as receive a $20,000 stipend for their support. There is just a few short days left for animal lovers to apply for this once in a lifetime opportunity. We are encouraging our readers to go on Facebook, tell their story and apply to be the next Chengdu Pambassador! We are so excited about this unique opportunity that we are offering a special Pandarrific giveaway to five of our readers. 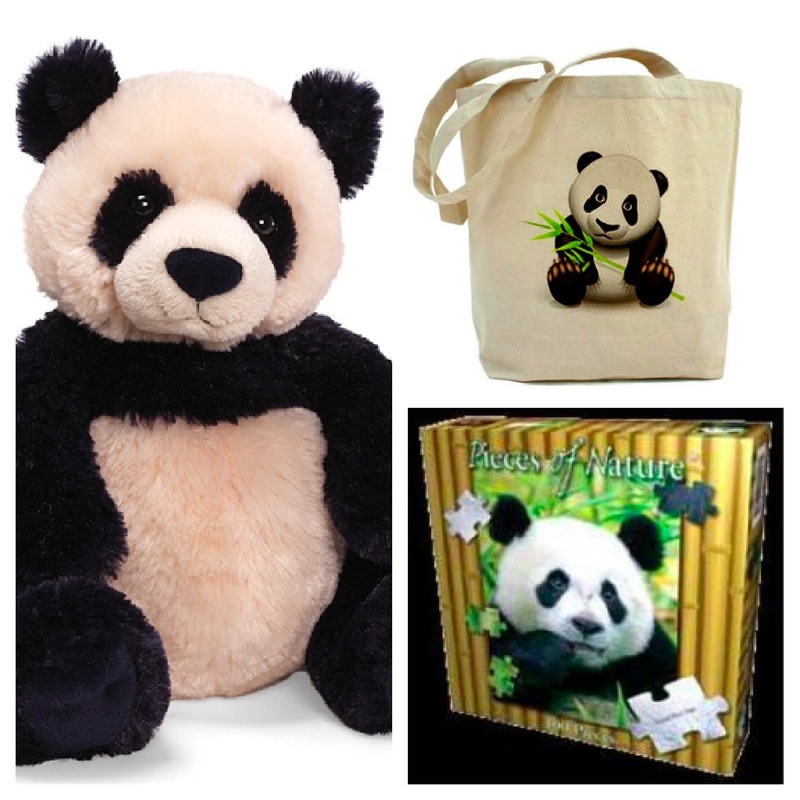 Disclosure: We are hosting this giveaway out of our love for Pandas. We did not receive any compensation or perks for hosting this giveaway. All our thoughts are our own. We go to the SD zoo and my daughter loves seeing the pandas.